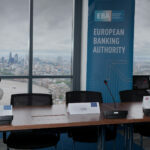 The European Banking Authority (EBA) published today its final draft regulatory technical standards (RTS) and implementing technical standards (ITS) on the EBA electronic central register under the Payment Services Directive (PSD2). The RTS specify the procedures competent authorities (CAs) should follow when providing information to the EBA and those that apply to the EBA when processing and publishing that information. 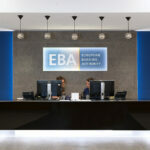 The ITS specify the information that will be made available on the EBA Register. 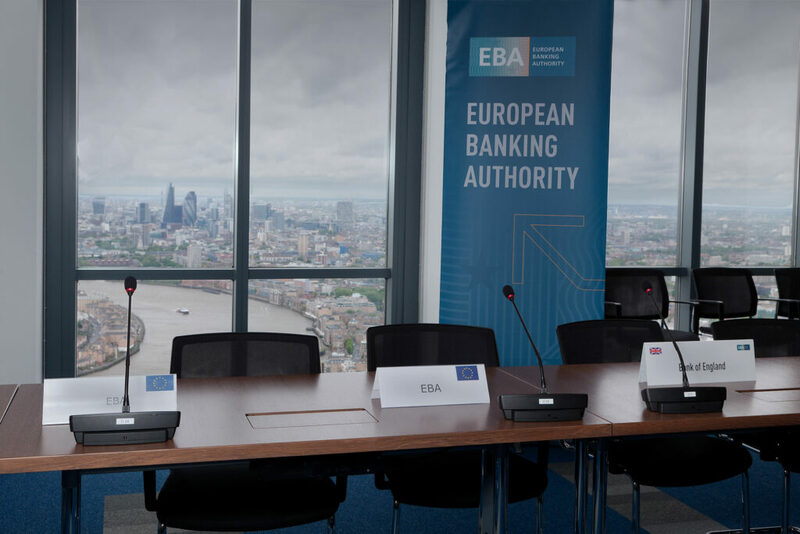 The aim of the EBA Register is to provide transparency on the operation of payment and e-money institutions across the EU, enhance cooperation between competent authorities in the Member States and ensure a high level of consumer protection.